Having a pet is a wonderful thing. Pets are great for children, teaching them responsibility, and they are fantastic company to those who may live alone. However, if you have exotic pets, there are some things you need to know about taking care of your pet. An exotic bird or reptile takes a different kind of care than a regular household dog or cat. 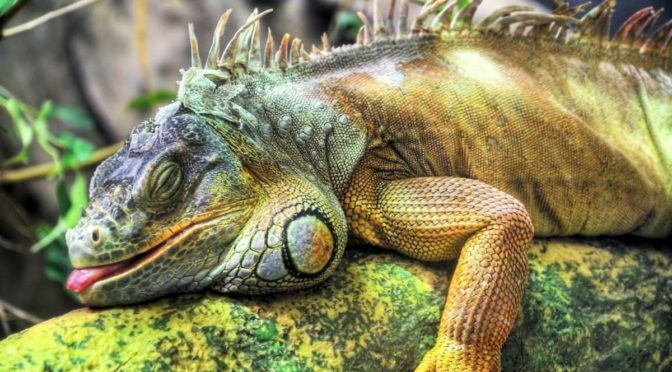 Take a look at some ideas to keep in mind when caring for your exotic pets. Choose a proper vet. Since your pet is not an everyday, run of the mill kind of pet, you can’t choose just any old vet. You need to find a veterinarian who knows about your animal. Make sure your vet is willing to care for your exotic pet, as many vets may not take animals they are not familiar with. Start small. If you are just beginning with exotic pets, you wouldn’t want to choose a Burmese python. Start out with something smaller, like a guinea pig. This will help you get used to the different types and temperaments of the animals. Pay attention to their diets. For your exotic pet, you can’t just run to the grocery store and pick up a bag of food. In most cases, you’re going to have to do some careful planning to properly feed your pet. Do some research on the type of food your pet will eat. Create a safe environment. Likely, your exotic pet is living in an environment that is unfamiliar to them. Make sure the cage or room where you keep your pet is secure and safe from anything that may harm your pet. Also make sure your pet can’t escape the environment. Exotic pets are fun and can really bring a lot of happiness in your life. Keep a few simple tips in mind for caring for the pets and you’ll have joy for many years to come. 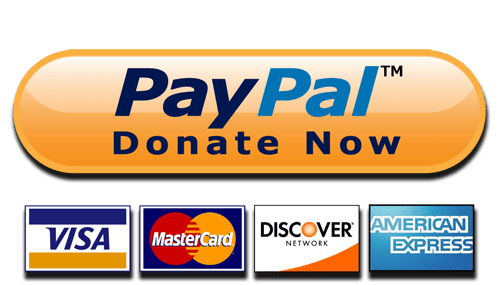 This website is a great resource for exotic pet owners. A lot of the lovely food you feast on over the Christmas period can be very harmful to our faithful companions. Watch out for the following favourites that are most definitely NOT for your furry friend! 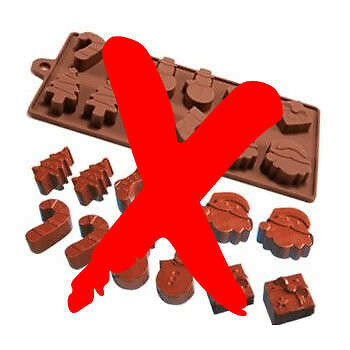 All kinds of chocolate and cocoa-based products – including chocolate tree decorations and chocolate advent calendars – should be kept away from pets because chocolate contains a stimulant called theobromine. Theobromine is toxic to dogs and cats: it can lead to a racing heartbeat, dehydration, digestive upsets, seizures and in severe cases DEATH. The darker the chocolate, the more harmful it is. Make sure any presents you leave under the tree do not contain chocolate if you have a dog. 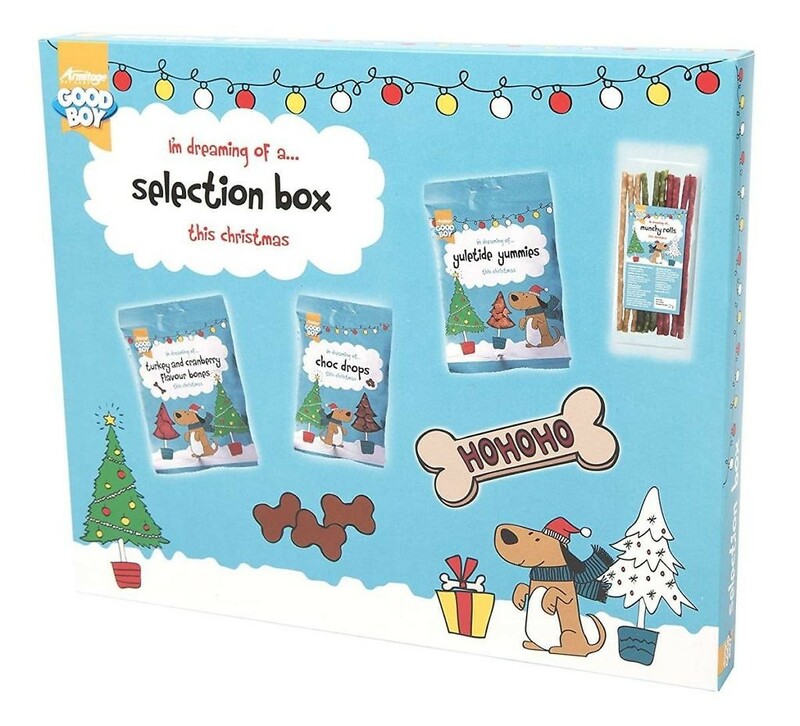 If you feel you really want your pooch to join in the Christmas fun, there is such a thing as chocolate suitable for dogs, which contains zero theobromine. It’s this or nothing for Fido. 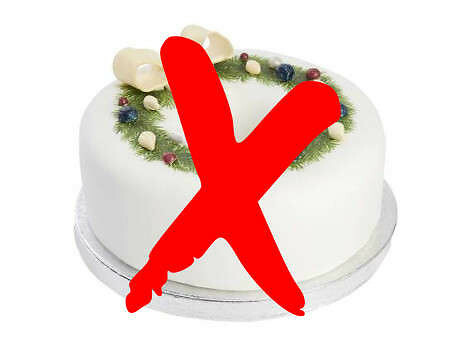 Never share fruit cake, mince pies or Christmas pudding with your pet, no matter how much they beg, because raisins and currants are highly toxic to cats and dogs, even when cooked. Dried fruit poisoning can cause diarrhoea and vomiting and, in very serious cases, could lead to kidney failure! 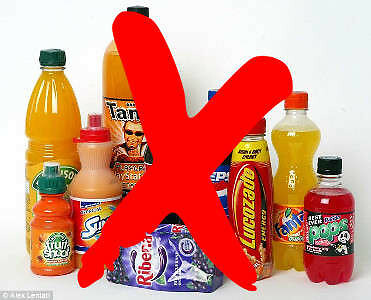 Apart from being full of sugar or artificial sweetener – both of which are very bad for your pet – many fizzy drinks also contain caffeine, which has a similar effect to the theobromine in chocolate. Rapid breathing, restlessness and a racing heartbeat are the potential symptoms of serious caffeine poisoning. Salty snacks are a festive staple, but they’re bad for your pet in many ways. Peanuts and crisps contain too much salt and fat, and macadamia nuts are highly toxic: they can cause sickness, a high temperature, tremors and heart palpitations. 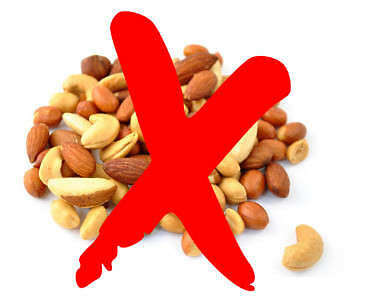 The effects of macadamia nut poisoning can happen very quickly, so keep all nuts well out of reach. 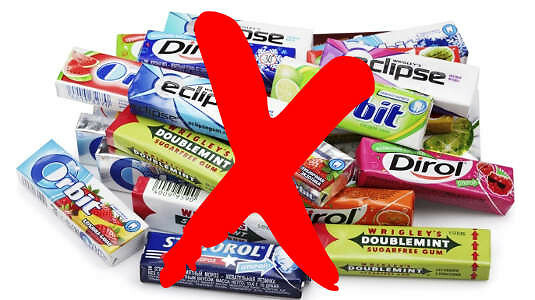 These days, the sweetener xylitol is often used to replace sugar in sweets, cakes and chewing gum. Too much xylitol has a laxative effect on humans, but the consequences for your pet are much more serious. An excess of Xylitol can spark a sudden surge of the hormone insulin which, in turn, can cause seizures, vomiting, lack of co-ordination and potential liver damage. Keep festive cheeseboards away from hungry pets because dogs and cats can often struggle to digest the lactose in dairy products. 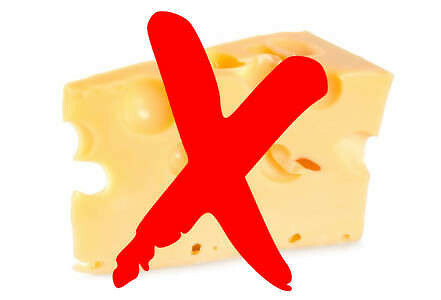 Too much cheese can give your pet a tummy upset. If you think your pet has eaten something potentially poisonous during the festive season, always contact your vet immediately. 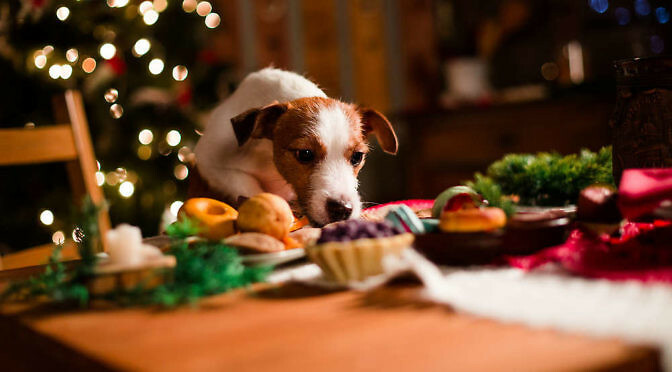 So what CAN your pet eat at Christmas… aside from his own food, that is? 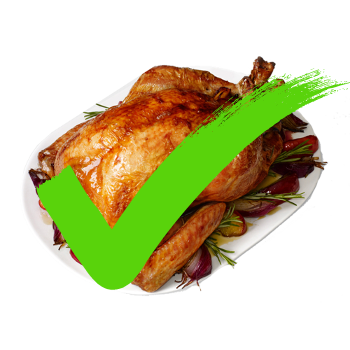 The pièce de résistance of every Christmas dinner, your furry friend can enjoy small quantities of your turkey as long as all pieces are boneless, skinless and free from gravy or other marinades which can upset your pet’s stomach. 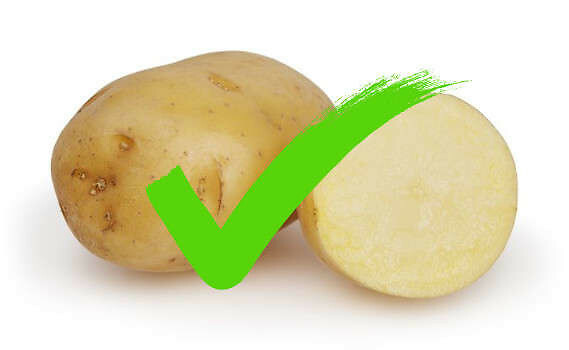 A super tasty side dish, again only feed your pet potatoes in small quantities – as they are starchy – and ensure they are plain with nothing else added, such as butter and salt. 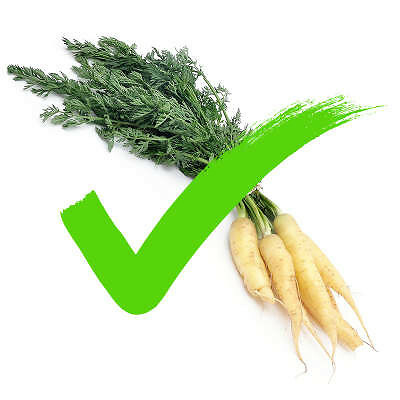 Carrots, parsnips, green beans, courgettes, brussels sprouts, broccoli, peas, spinach and cauliflower not only make yummy Christmas dinner trimmings but all great for your pet. Make sure you rinse off any excess butter or oil before giving to your furry friend and always feed in small quantities. 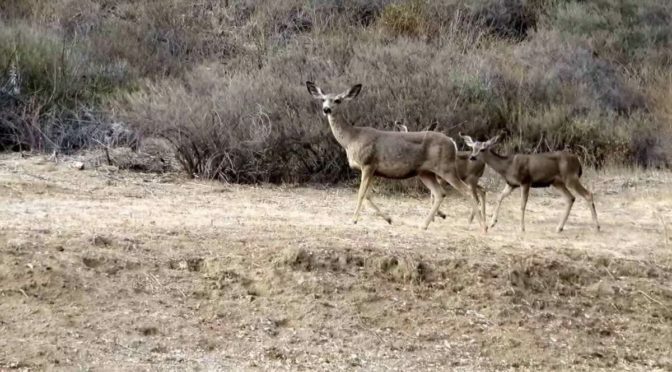 How can litter be dangerous to wildlife? Well, let us tell you….. everyday objects that seem perfectly safe, can sadly become hazardous when found accidentally by animals. By disposing our rubbish safely instead of littering we are making choices that could save many lives. Plus, protecting animals from harmful rubbish is easy – we can choose to dispose of our rubbish responsibly by recycling, reusing or simply putting it in the bin! While a nice touch at a party, many animals can actually try to eat balloons and then choke or become impacted by disregarded decorations. You can help protect animals by cutting up balloons before putting them safely into your bin. It’s really that simple! Oh, and balloon releases are also very threatening to wildlife, always deflate and bin once the party’s over. Sadly even balloons marked as degradable may take a number of weeks to degrade yet it only takes a second for an animal to swallow a balloon. Chinese lanterns, also known as sky lanterns, can also seriously injure animals through ingestion, entanglement and entrapment. 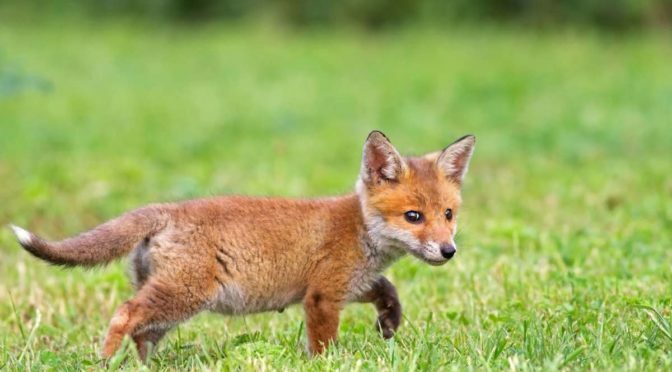 Animals looking for food can get trapped in cans or injured by sharp edges. To help prevent harm to animals, clean and empty containers after use and pinch cans shut or cut containers in half before recycling whenever possible. Elastic bands, although seemingly harmless can in fact wrap around small animals and the beaks of birds. If swallowed they can also cause choking. By reusing bands where possible or cutting them open before putting in a bin, you can really help prevent harm to animals. 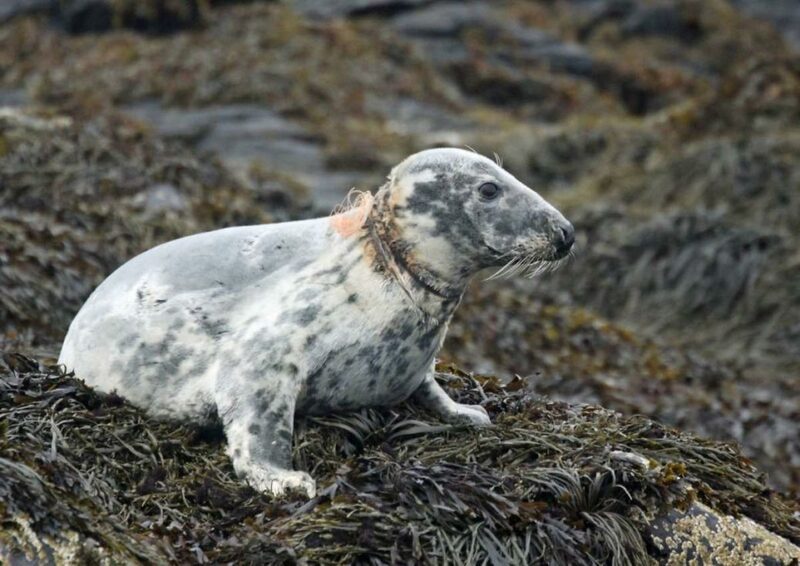 Fishing litter is responsible for the injury of thousands of wild animals every year with animals getting entangled in line and hooks which can pierce skin or be swallowed. By fishing responsibly, you can avoid accidental harm to the local wildlife and environment. Broken glass can also cause serious injury and animals can sometimes get trapped in jars. Be sure to clean and recycle glass to help prevent injuries and avoid unnecessary harm. 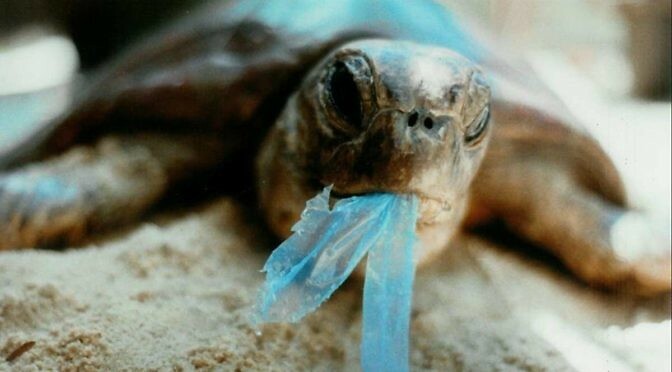 Animals can climb inside plastic bags and suffocate, or attempt to eat them and choke. Simply tying a knot in the top of plastic bags before recycling can help prevent deaths. Animals can also get entangled in plastic can holders, and suffer deep wounds or even choke. Help prevent suffering by always cutting the loops before recycling. As we all know, one of the most life-threatening mistakes people can make is to leave a dog in a vehicle during hot weather. Dogs can’t perspire, as humans do, to cool themselves off via evaporation, so they have to pant to cool themselves. 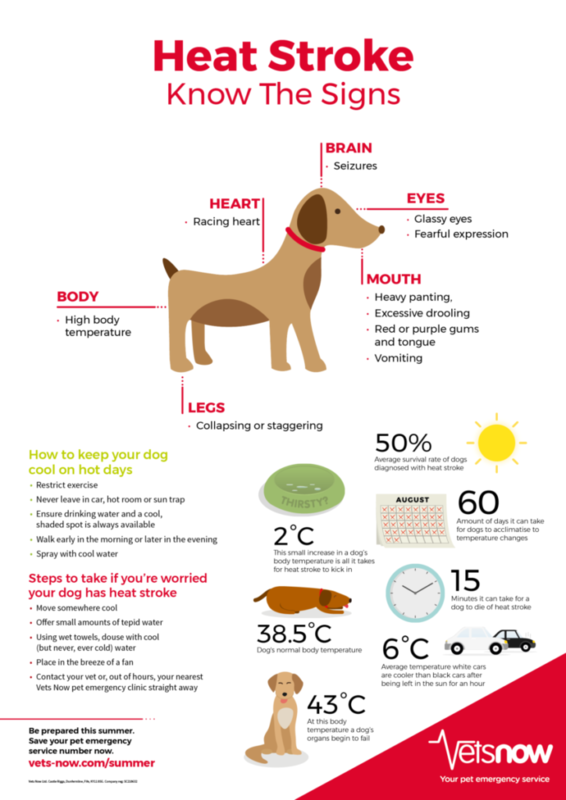 If the air that they are taking in is too hot (as it is in a parked car in hot weather), then panting has little cooling effect and the dog quickly overheats. Many people think their dog will be OK if they leave the windows open, but even with the windows wide open, the car can quickly become hot enough to cause heatstroke, brain damage, and even death. Your pet may pay dearly for even a few minutes spent in a sweltering car. Please leave your pets at home during hot weather. 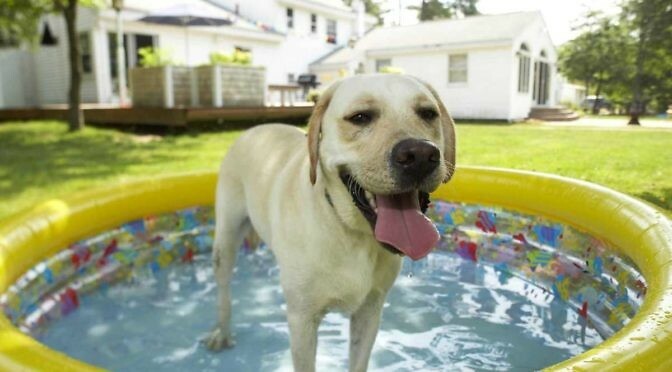 Signs of heat stroke include heavy panting that does not resolve as the pet rests, increasing distress, a tongue color that is dark red to almost purple, weakness or collapse, hyper-salivation, vomiting and labored breathing. 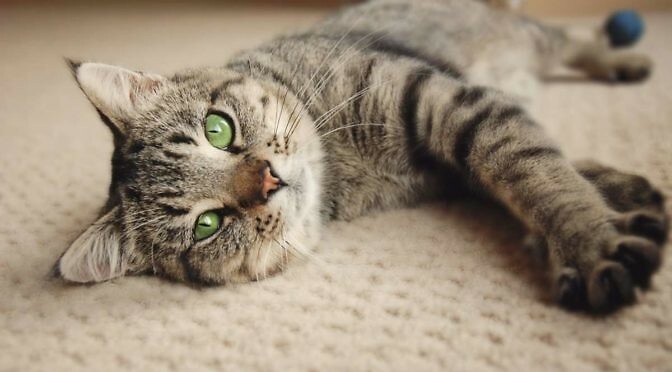 If you suspect a dog or cat is suffering from heat stroke, move him to a cooler environment immediately and apply cool water to the abdomen, ears and foot pads. Don’t pour ice water over the whole animal, submerge him in a tub of cold water or cover him in a cold, wet blanket. 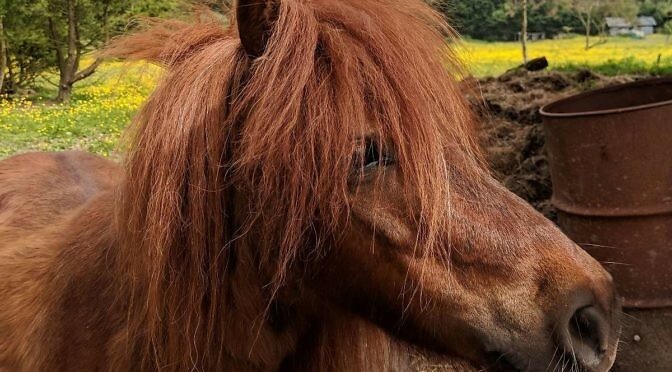 Once he is stable, get him to a vet as quickly as possible, even if he seems to be cooling down and his temperature seems normal. Things may be happening on the inside that are not obvious from the outside. If you walk your dog on lead, keep in mind that asphalt can get very hot during the summer. In fact, it can get hot enough to burn a dog’s pads, causing him pain for days. You might want to do only short walks early in the morning or later in the evening, when the temperatures are lower. Before taking your dog for a walk, check the ground for hotness with one of your own hands or bare feet. If you can’t keep your hand (or foot) on the ground for more than three seconds, it’s probably too hot to walk your furry friend. Dogs who are older or overweight, have a thick coat or have a pushed-in nose (such as bulldogs, Boston terriers and pugs) are especially at risk of overheating. On walks, bring water for both you and your pet, or a collapsible bowl if there’s a water source on your route. 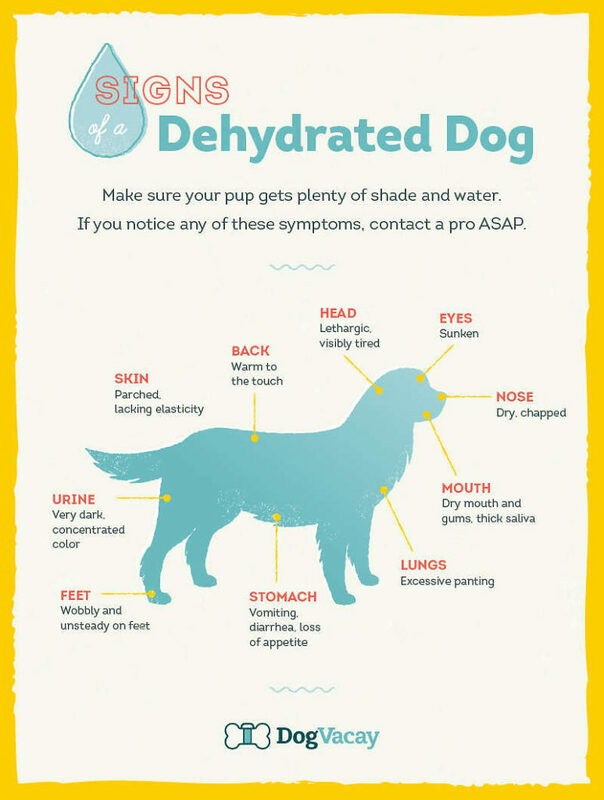 Providing water for your dog is always important, but it’s especially critical during hot weather. If your dog is inside during the day, make sure you supply fresh, cool water that remains in a shaded spot throughout the day, since sun coming through a window can heat a bowl of water. Most dogs won’t drink hot water no matter how thirsty they are. If your dog stays outside during the day, make sure his water bowl isn’t in a place where he will tip it over. Water bowls can be tipped over by dogs trying to make a cool spot to lie down. If necessary, buy a tip-proof water bowl. Also, make sure he has a shady place where he can get relief from the sun. Kiddie pools are a nice way to give dogs their own clean puddle in which to play. Cats, of course, also need plenty of cool water during hot weather. White cats can become sunburned if they lay in the sun too long. Even if they’re indoor cats, they can get sunburned through a sunny window. Rabbits can also be adversely affected by extremes of temperature. To control the temperature of their environment and to keep them safe from predators, rabbits should be kept inside. The temperature inside their houses should not drop below 15 or go above 23 degrees. Heat stroke can occur in a rabbit at 26 degrees. 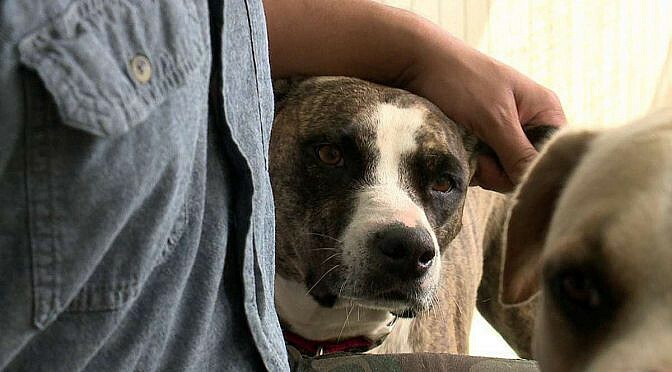 A little empathy goes a long way in protecting our pets from extreme weather. Basically, if it’s too hot for us to stay comfortable in the car, in the yard or on a walk, it’s even HOTTER for our furry friends. Use your common sense, and don’t kill your pet with stupidity!